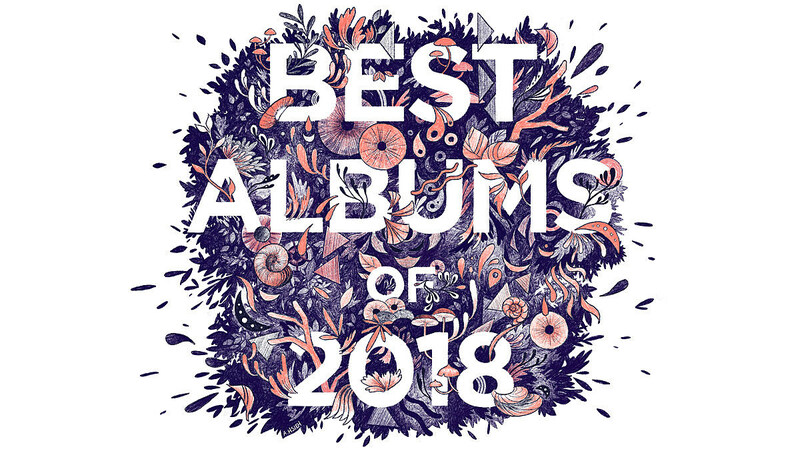 The year-end lists keep rolling in and here’s one of the most anticipated and most diverse ones: NPR’s 50 Best Albums of 2018. As usual, the list spans tons of genres, including indie rock, folk, pop, hip hop, classical, jazz, punk, metal, reggaeton, country, and more. They’ve got a lot of this year’s usual suspects (Mitski, Janelle Monae, Kacey Musgraves, Noname, Cardi B, Rosalía, Low, Kamasi Washington, Ariana Grande, Saba, Travis Scott, and more) as well as some stuff you probably haven’t heard yet. Their list is always worth checking out, and you can see the top 50 below and read their commentary on each pick here. 40. The HIRS Collective – Friends. Lovers. Favorites. 36. Vince Staples – FM!